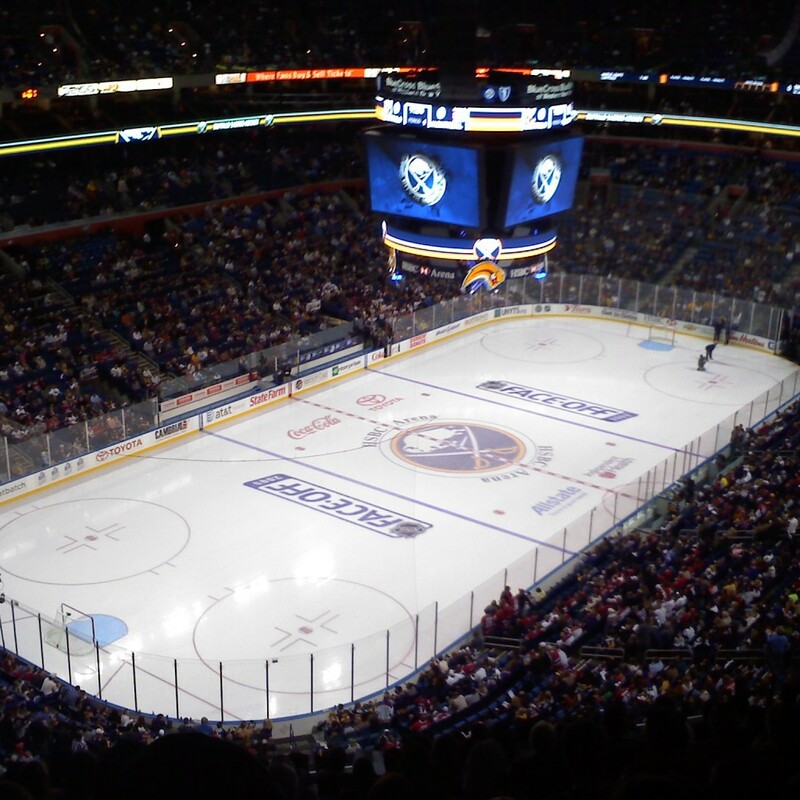 Want to see NHL Hockey Live wwith VIP Tickets? Are You In Need of NHL Hockey Tickets? Millionaire’s Concierge can get you NHL Hockey tickets. Not only that, we can make sure you have a night that you won’t soon forget. Enjoy champagne and cocktails like your favorite players while hanging out in a VIP lounge. Known for being one of the most fast-paced and physical sports in North America, hockey is most the most popular of all the winter sports. 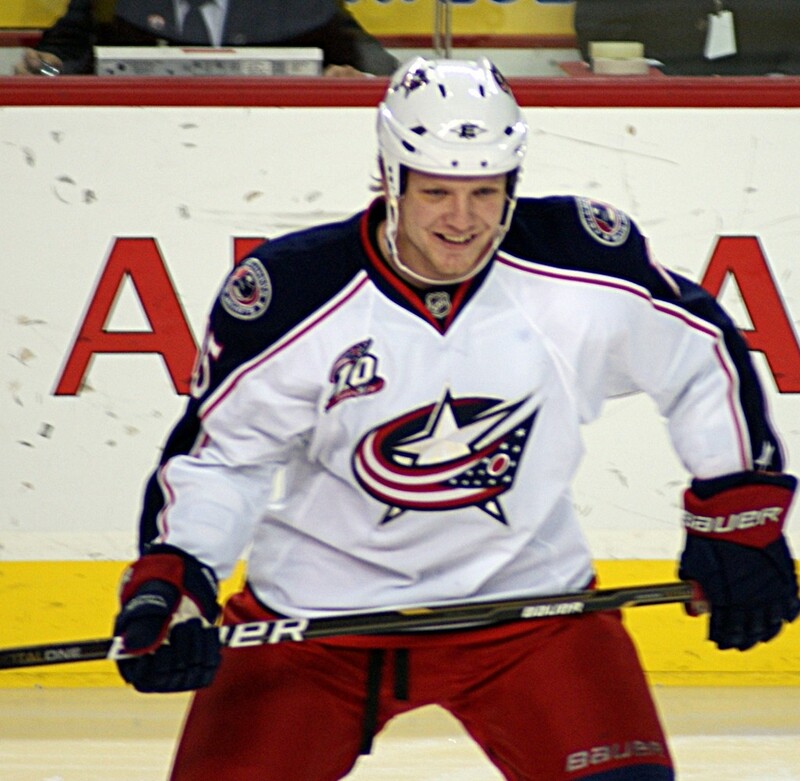 Ever dreamed of meeting an NHL player? We may be able to make that dream come true. We have been known to get our client’s locker room access in the past and may be able to do the same for you. What are you waiting for? Call us today, and we’ll make it happen! Why should the game be the only exciting element of your NHL hockey experience? When you enlist the services of Millionaire’s Concierge, we can arrange world-class hospitality before and after the event. No matter what your desire, we are here to accommodate you. Let us know what your dream NHL hockey experience would be, and we’ll do the rest! 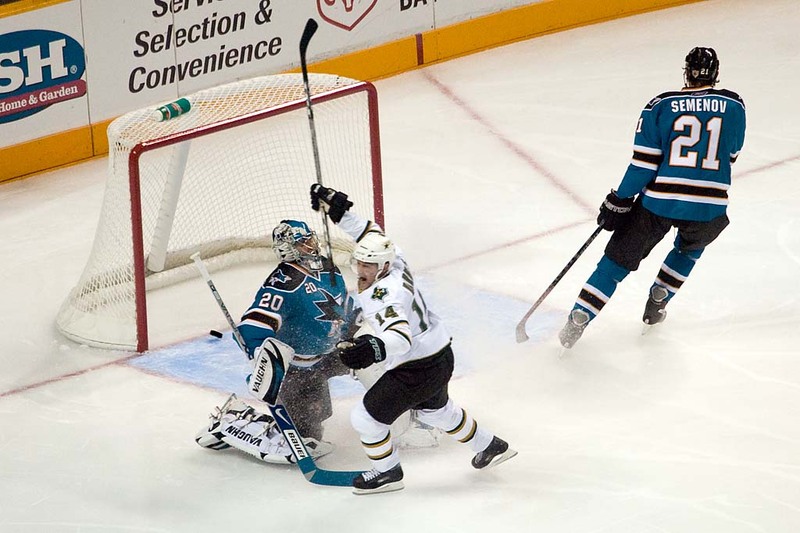 The NHL season is an annual occurrence that usually takes place between October to April. In order to accommodate you, please provide us notice of what games you’d like to attend, at least a few months in advance. We have a wide selection of NHL hockey tickets which include front rows, Center Ice and by the boards. Whether you want to be within in yelling distance of the coach or seated behind the bench, we can get you there.